Is it proper/accepted/correct etiquette to answer a question (for rep, bounty, etc. ), but then flag it as a duplicate? Or is this considered "gaming the system"? This is just not good tact. 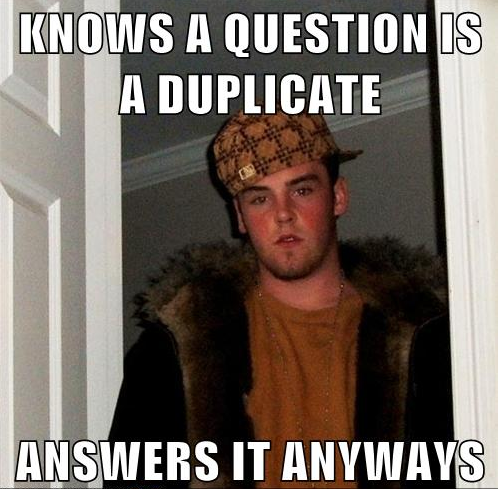 By answering the question you break auto-forwarding, which means we have to go and delete your answer to repair auto-forwarding when a user clicks on the question from a search result they go directly to the duplicated question. tl;dr this is a borderline scumbag steve move. Is it ok to advertise an otherwise wasted bounty?